NOW HIRING! - Please call to learn more! EXPERTISE We specialize in your child care needs Willow Creek Child Care Center opened in February of 1982 in Germantown as a comprehensive early childhood facility dedicated to providing children and parents with quality education and services. 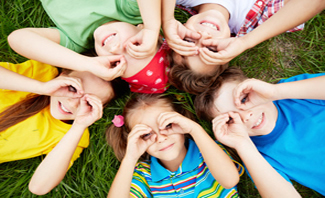 Our aim at Willow Creek is to provide quality child care for infants and young children. We will furnish a safe, loving, enriching environment while regarding each child as an individual. We will strive to build self-confidence and to guide each child toward reaching his/her potential. 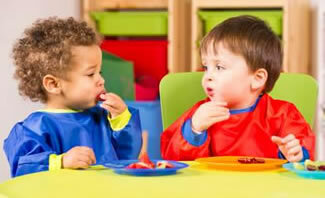 Your child will develop caring attitudes for others as she/he grows cognitively, physically, socially, and emotionally. 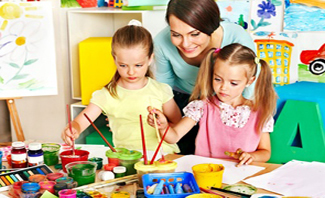 Choosing a childcare provider is an emotional and personal decision. We invite you to stop by anytime for a tour!